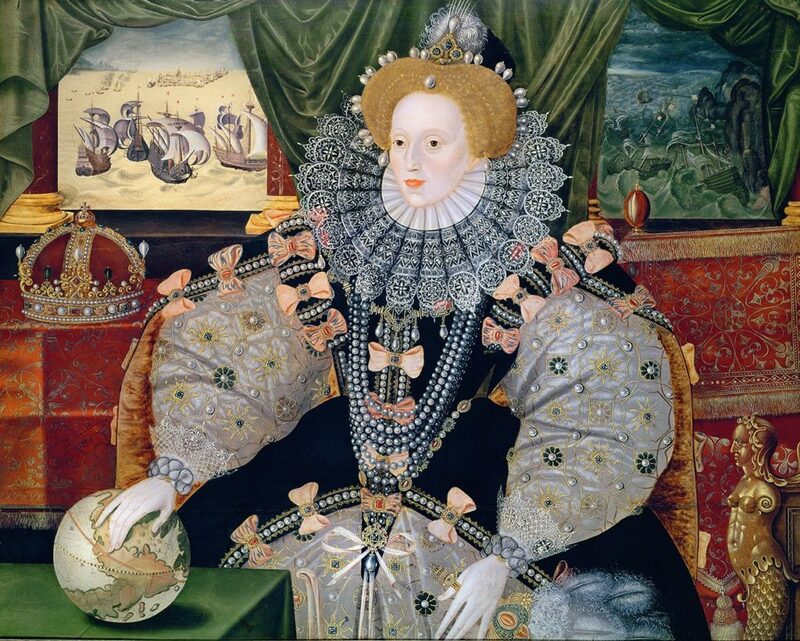 The Elizabethan era refers to the period in England ruled by Queen Elizabeth. Also called the Renaissance period, this era is very significant as far as the history of Britain in concerned. Although called the renaissance period, the society was characterized by numerous superstitions and beliefs. The reason for the origin of these superstitions is obvious. Ignorance, Lack of Modern scientific knowledge, Insecurity, ear, myths and false conceptions contributed towards this. Superstitions were mostly concentrated on witches and witchcrafts. 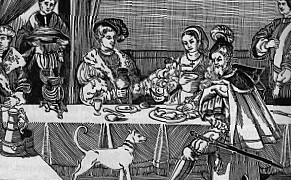 According to the Elizabethan people, all unfortunate events and happenings occurred as a result of the activities of witches. Strangely, women, the old, unprotected ones were often accused of being witches. Taming and keeping animals like Mouse, Bat, Frog, Cat, Pig, Goat, Wolf etc. Brewing magic potions over a cauldron. Other superstitions were many. When you opened your mouth to sneeze, the devil could enter your body. Therefore, saying “God Bless you” was necessary to prevent this and ward off the devil. This is a popular superstition even today. It was considered unlucky if a black cat crossed your path. Thirdly, putting shoes on the table invited imminent death. An eclipse was an omen of evil. To list the positive ones, if pin bay leaves were kept to your pillow on St. Valentine day, you will dream of your future husband. The tree of touch wood guarded against bad luck. Interestingly, the ‘seventh son of a seventh son’ was believed to possess supernatural powers. Primitive medicines were used in this period. The causes of many diseases were unknown and therefore it was concluded that diseases occurred due to evil plans of demons and devils. These plans were to be resisted by prayer, white magic and so on. Further, astrological positions of planets were said to be the reasons causing threat to human health. The theory of humours was important in the medical beliefs of Elizabethans. The four body fluids of blood, yellow bile, phlegm and black bile determined the physical fitness of an individual. The humours had physical and mental associations. Blood was considered as located in the heart, yellow bile in the liver and black bile in the spleen. Blood stood for the element of air, yellow bile for fire, phlegm for water and black bile for earth. It was believed that each fluid gave off vapours and the state of these vapours decided the temperament of an individual. Blood stood for happiness and generosity whereas yellow bile stood for violence and vengeance. Excess of phlegm made a person dull and cowardly. If one was lazy and sentimental, the reason was the excess of black bile.